Family rides are a great way for the family to spend time together. We have abundant riding opportunities that can provide fun & excitement for the whole family. 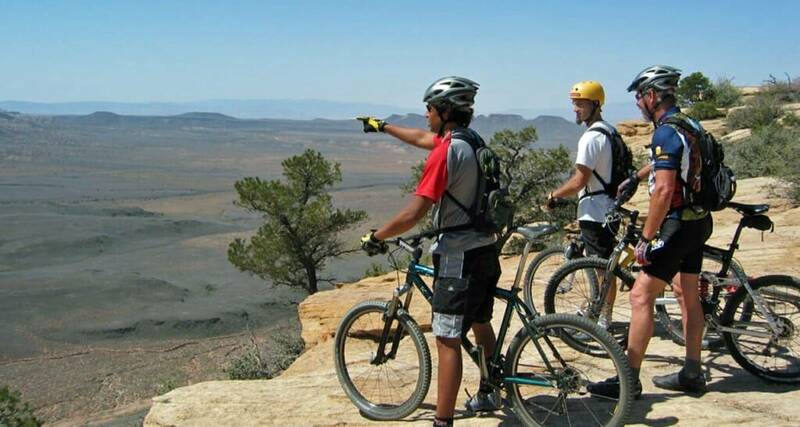 Choose from introductory mountain bike rides and interpretive bike rides w/ hiking opportunities in Zion National Park. 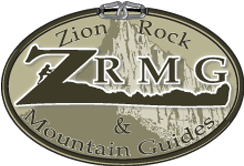 Benefits of hiring a guide for a family bike trip is that the rentals and transportation of bikes are included in the rate. This allows you to access fantastic destinations without the hassle of figuring out how to transport bikes in an economy rental car or bringing them from home.